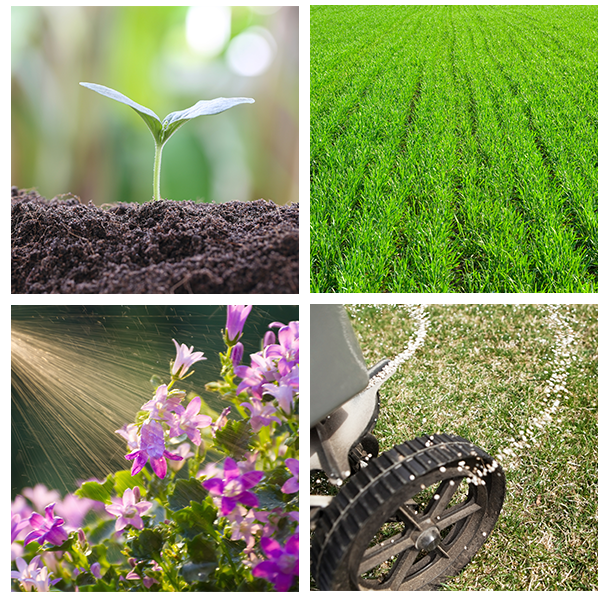 From flowers to trees and bushes, we create custom fertilization plans to ensure that your property receives the proper air, water, and nutrients for its overall health. This also results in a beautiful appearance that everyone will rave about. From full season care to single session application, we will provide you with the best fertilization plans for your lawn so it becomes greener; while stimulating root growth and seedling development, and to promote disease control and drought tolerance all season long.